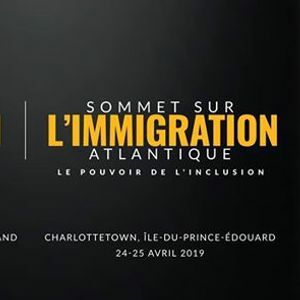 The Atlantic Immigration Summit will bring together - entrepreneurs, business, community and municipal leaders, industry specialists, academics and newcomers from across the province to participate in a facilitated round table format with the goal of developing tangible and actionable outcomes. A key component of this provincial event is sharing of best practices. 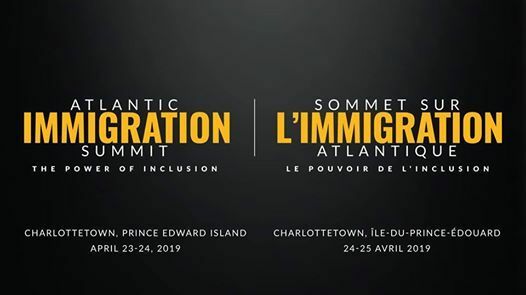 THE SUMMIT GOAL: Using a combination of speakers, panels and facilitated round-table conversations attendees will focus on proposing and developing actionable initiatives all leading to practical and informed solutions for immigrant integration. 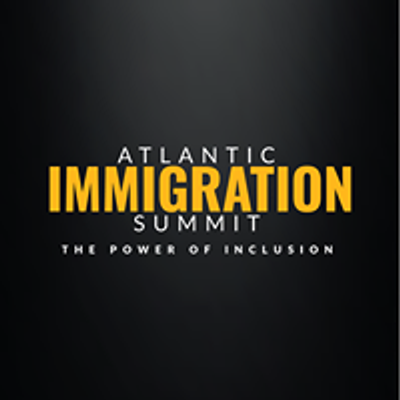 A follow-up document will be provided to all participants describing action items. • Contribute and bring your ideas to help shape recommendations to guide the policies, programs and strategies for the future. Delta Hotel, 18 Queen St.